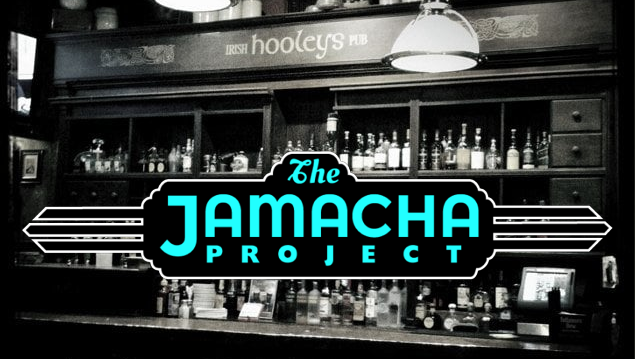 The Jamacha Project performs on the piazza from 7 PM to 9 PM on Friday, March 1, 2019. The Piazza della Famiglia is a European-style piazza on W. Date Street, connecting India and Columbia Streets In San Diego. A beautiful tiled fountain sits at the East side of the Piazza and tables and chairs with umbrellas line the cobblestone street. 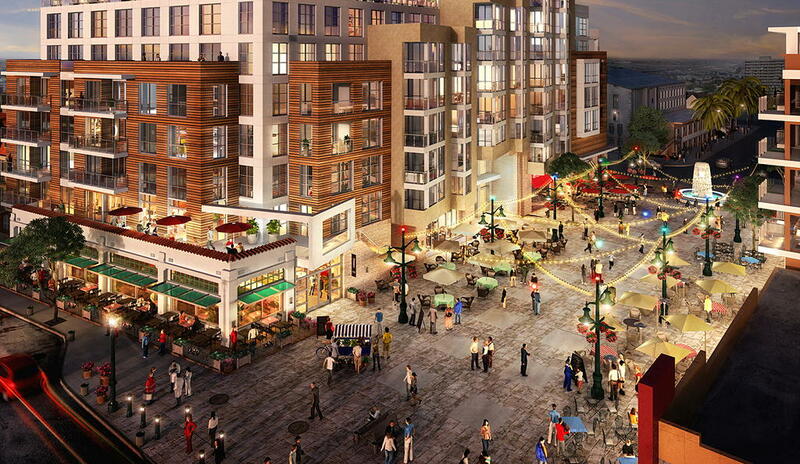 Piazza della Famiglia is located in the “heart” of Little Italy and has become a central community gathering place to host farmers’ markets, concerts, cultural events, and more. We have new tunes to play for you, and great looking t-shirts for sale. 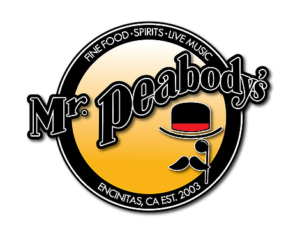 Hey, all you north county Jamacha Project fans, join us at Mr. Peabodys in Encinitas. 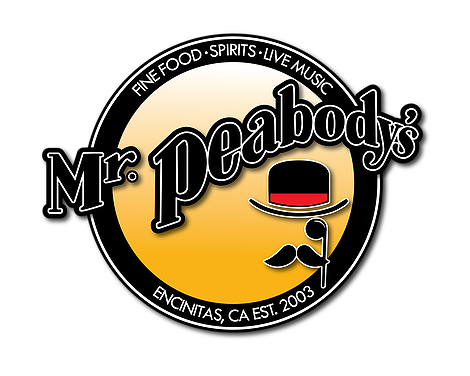 Peabody’s is a tradition in Encinitas, with good food, a good selection of local beer, great service and live music. We hit the stage at 8:30 PM. Don’t be late! 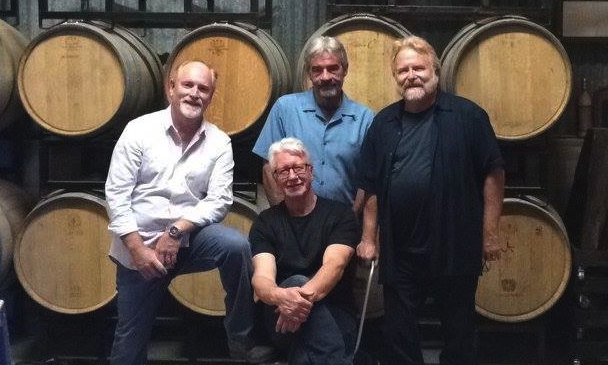 Warm yourself at La Mesa Wine Works on Saturday, January 12th, at 6:30 PM. We will be playing our latest release “Love & Memory“. Fill your glass with the lush selections from the Wyatt Oaks and San Pasqual wineries. What a great way to enjoy a lovely southern California evening! We are donating $5.00 from each T-Shirt sale to the Rady’s Special Needs Clinic Benefit being held in December. Shirts are available at the show or order online at our Merch page. Warm up for New Years at Hooleys Irish Pub RSD on Saturday, December 29. Come to hear our new release “Love & Memory” and enjoy Hooleys legendary hospitality while we spin our tales in song. Show opens at 8:00 PM. We will be on the stage by the bar so come early to get a good seat. We are opening for The Division Men on Friday, December 1st at the Backdrop Venue & Cafe. The Division Men, based in Austin, Texas, are on tour through the southwest and on their way to dates in Germany. The Backdrop Venue & Cafe is a new venue that seats up to 80 people. We will be playing an acoustic set of our tunes at 8:25 PM. Doors open at 7 PM. The cafe offers coffee, tea and snacks. The concert is $10 per person, charged at the door. As part of our effort to support the families and staff at the Rady Children’s Hospital Special Needs Clinic, we are donating $5.00 from each sale of the Jamacha Project T-Shirts. T-shirts can be purchased at the shows, or from our web page: Jamacha Project T-Shirt. Enjoy a fine fall evening at La Mesa Wine Works on Saturday, December 1st, at 6:30 PM. We will be playing our hot new tunes. Fill your glass with the lush selections from the Wyatt Oaks and San Pasqual wineries. What a great way to enjoy a lovely southern California evening. We have great looking t-shirts for sale. We will donate $5.00 from each sale to the Rady’s Childrens Hospital. Kick off the holiday season at Hooleys Irish Pub RSD on Saturday, November 10. 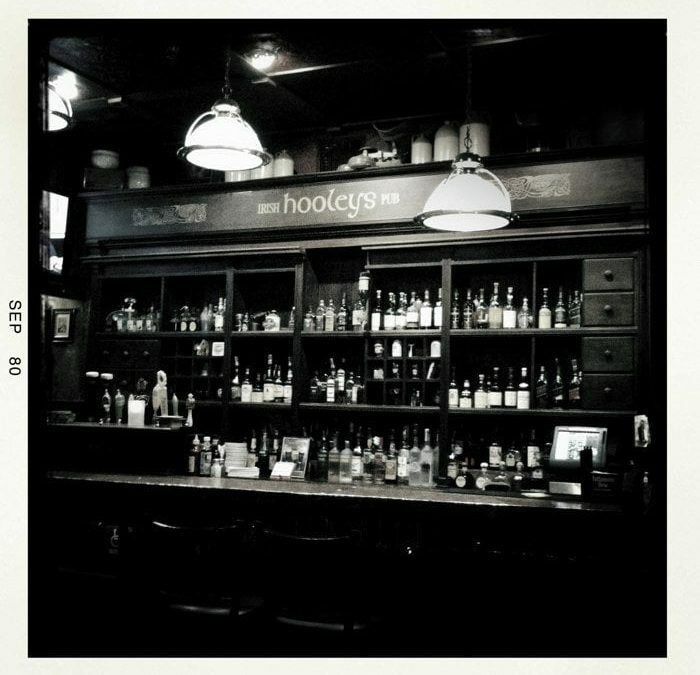 Enjoy Hooleys legendary hospitality while we spin our tales in song. We have new tunes to play for you, and great looking t-shirts for sale. And speaking of t-shirts, we will donate $5.00 from each sale to the Rady’s Special Needs Clinic Benefit being held in December. We love chilling out at the Pinecrest Retreat. It is the perfect setting for kicking back, listening to our original tunes, and enjoying your favorite beverage. There is quite a collection of vintage trailers nestled among the oaks. 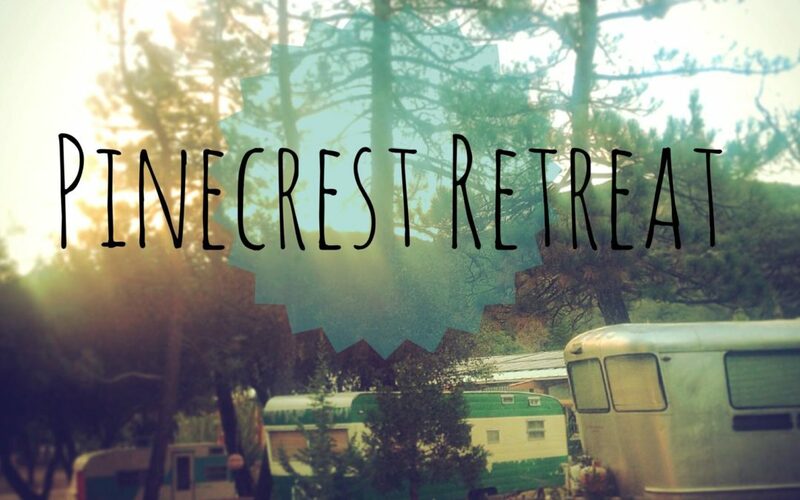 For reservations and local information, please call Pinecrest Retreat or drop them an email. Guest lodging is limited on the property but there are fine hotel accommodations five minutes away in Julian. Cool off after a summer day at Hooleys Irish Pub and Grill on Saturday, July 28. Enjoy Hooleys legendary hospitality while we spin our tales in song. We have new tunes to play for you, and great looking t-shirts for sale. 8:30 PM to 11:30 PM. We will be on the stage by the bar so come early to get a good seat. Enjoy a fine summer evening at La Mesa Wine Works on Saturday, April 7th, at 6:30 PM. Hot music and great wine. 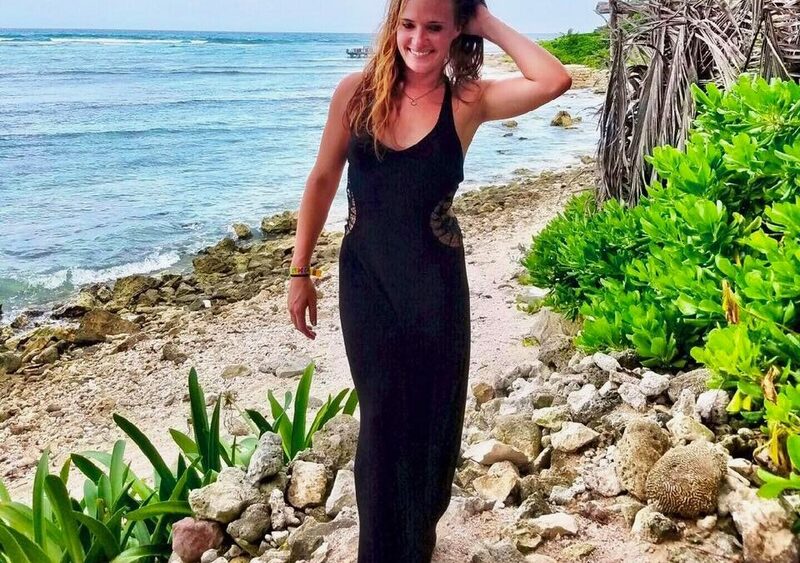 The music is rich with country, rock and R&B spices. Fill your glass with the lush selections from the Wyatt Oaks and San Pasqual wineries… Now, that is a vibrant combination to enjoy on a lovely southern California evening. The Jamacha Project performs on the piazza from 7 PM to 9 PM on Saturday, July 7, 2018. The Piazza della Famiglia is a European-style piazza on W. Date Street, connecting India and Columbia Streets In San Diego. We are delighted to return to Hooleys Irish Pub and Grill on Friday, May 11. Come enjoy Hooleys legendary hospitality while we spin our tales in song.